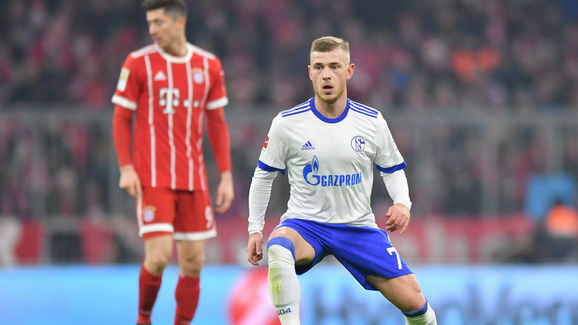 Schalke 04 star ​Max Meyer is looking for a new club this Summer, but will not be going to relegation candidates Southampton, who have reportedly turned down the opportunity to sign the troubled attacker. According to the German publication Bild, Meyer’s agent Roger Wittmann offered the Saints the attacking midfielder’s services, but were turned down by the Premier League club. Next articleLatest Gossip & Vardy to Atletico? surely not . .